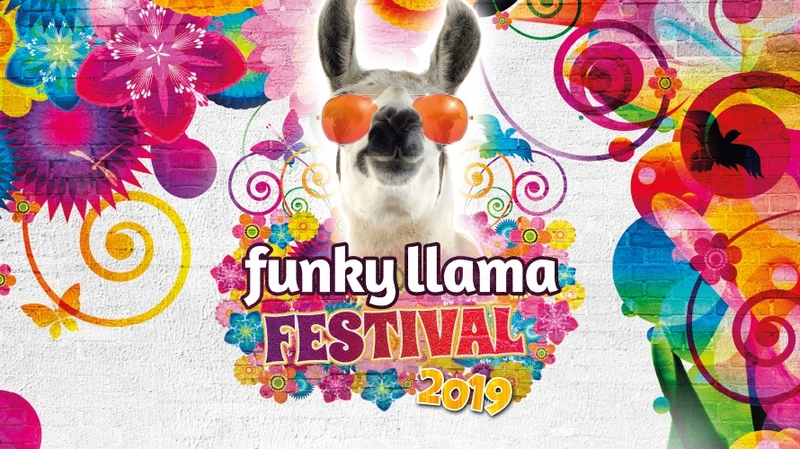 The Funky Llama Festival is back, bursting onto Plymouth Hoe in June. Once again there will be an exciting mix of live music, DJs and dance and theatre acts from across the UK. This fully inclusive festival is open to everyone, of all ages. There will be plenty of fun for the whole family to enjoy throughout the day, including storytelling, inclusive drama, dance & yoga workshops, as well as arts and crafts. With a fully licensed bar, delicious food stalls this year promises to be funkier than ever! The party continues as the sun goes down with bands, cabaret acts and a silent disco. Funky Llama offers people to actively participate in the creation and delivery of a programme of activities and professional, inclusive arts events to develop well-being, promote multiple social networking opportunities, reduce isolation and enhance life skills. Funky Llama Backstage Fridays from 4:30pm – 6pm.